This is the one that began the red velvet craze! 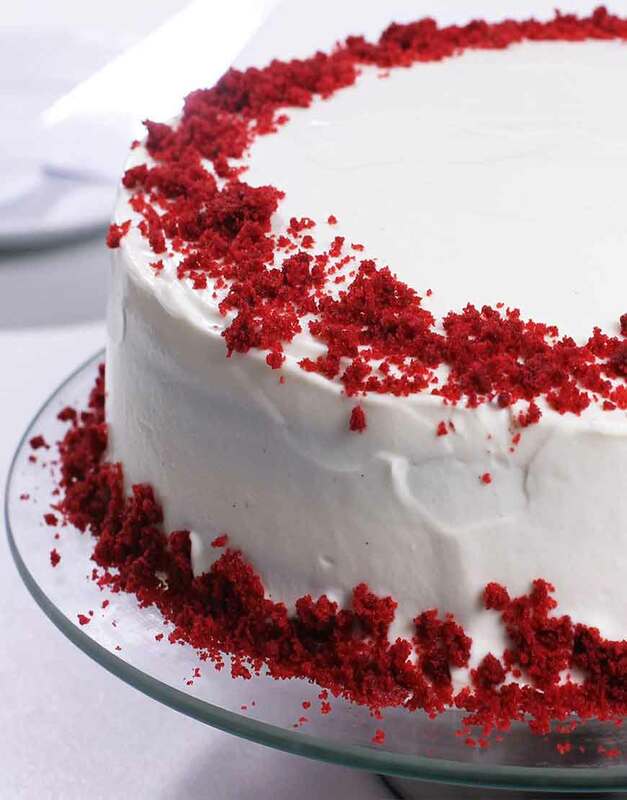 This moist red velvet cake recipe has a tempting profound red hue; cartel that with the sweet cream cheese frosting and it’s too tempting to ignore. Can you? 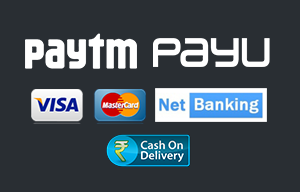 Give up the temptation today J and order cakes online in Gurgaon. We will make sure to meet the expectation every single time.